As we get closer to winter we start to spend more and more time indoors staying warm. The last thing we want is to share that space with pests looking to spend the winter with us. 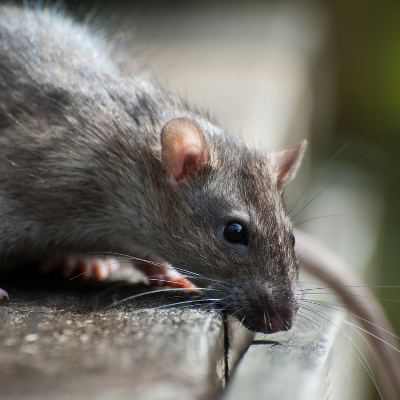 Here’s a list of 4 pests that will be sizing your house up this winter. To escape the cold weather ants will try to move their colonies into your walls and cracks in your foundation. 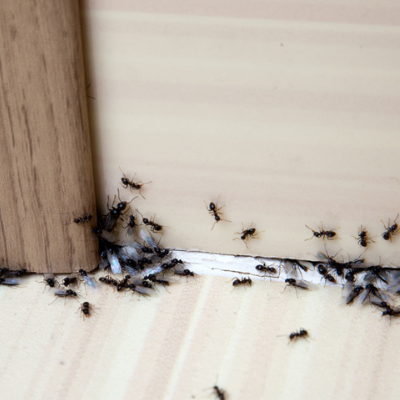 You might not even know they are there until you spot ant trails on your kitchen counter. Carpenter Ants: These ants are large and black. They are attracted to moisture and wood. Make sure there is no water damage in your house or leaks in the basement. Odorous Ants: These are the small common ants you find almost anywhere. They leave scent trails for the other members of their colony to follow. Spraying them on your counter will not get rid of them as the scent trail will remain. The only way to get rid of them is to kill the queen by using poisonous bait the workers can take back to the nest. Have you noticed a large amount of brown, flat beetles hanging around your windows recently? Those are stink bugs. They feed on vegetables and fruits and you might find a bunch of them under your squashes and pumpkins in your garden. 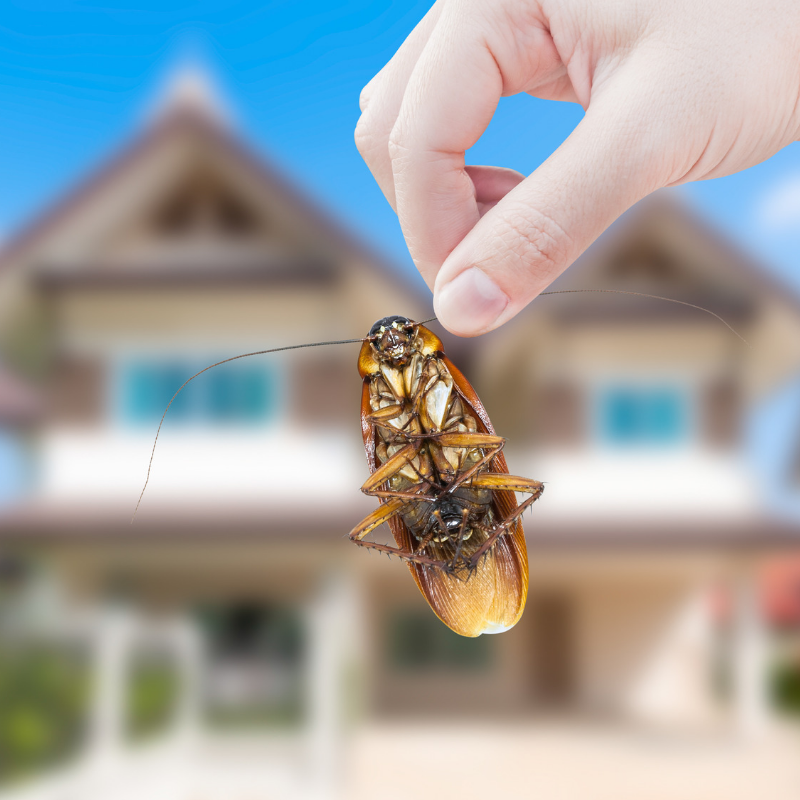 Stink bugs are harmless but the odor they emit when they are crushed is hard to get rid of. These are the red and black beetles that you might see lingering around your windows and doors in the fall. They spend the summer feeding on box elder trees. When the temperatures drop they congregate in large numbers to prepare to seek a warm place to spend the winter. 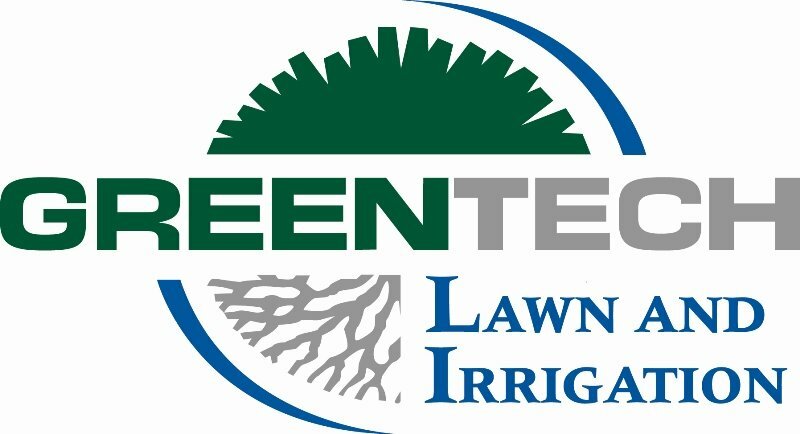 If a pest infestation is suspected call Green Tech and we will send out a licensed professional to evaluate and assess the situation. For more information call 1-800-LAWN-CARE.